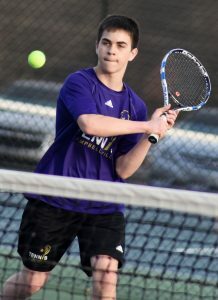 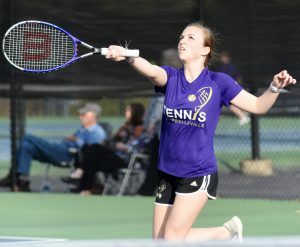 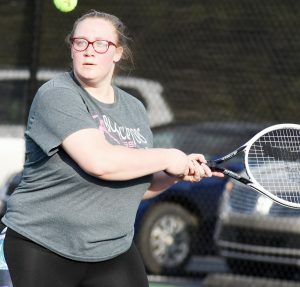 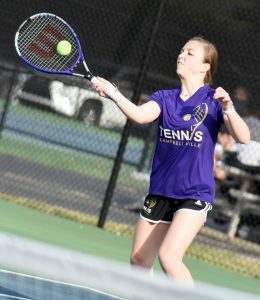 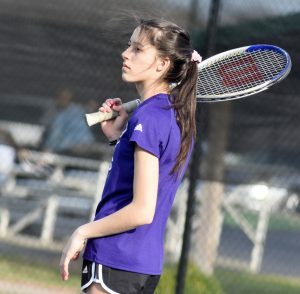 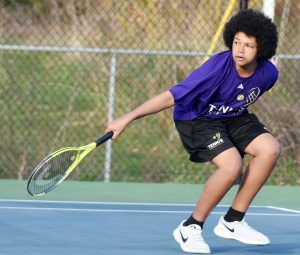 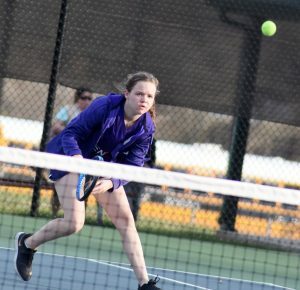 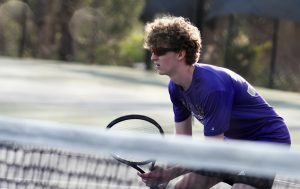 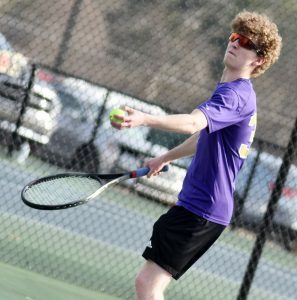 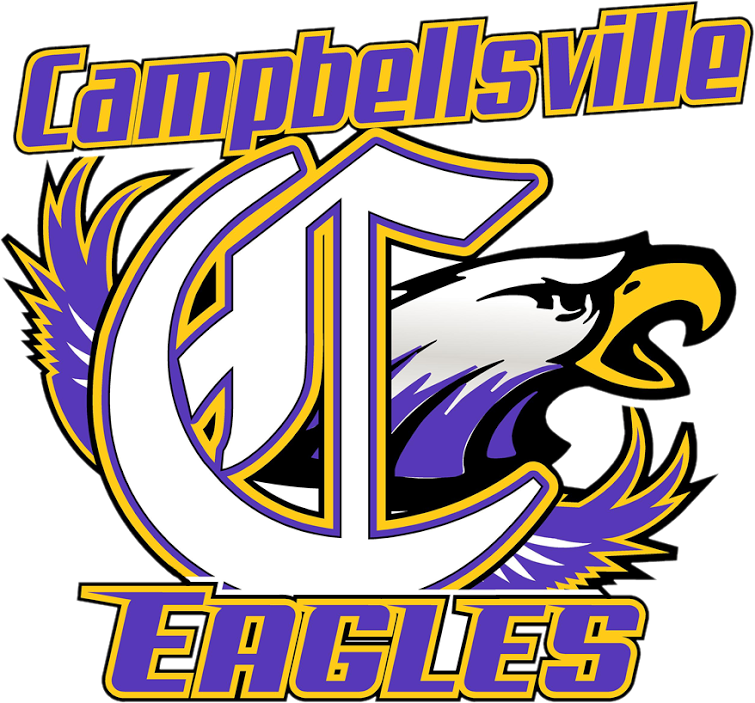 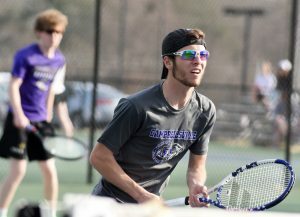 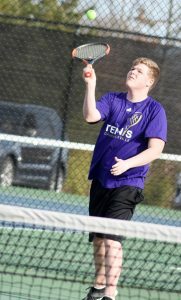 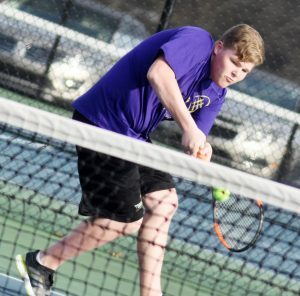 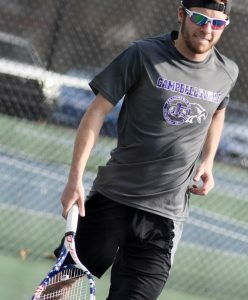 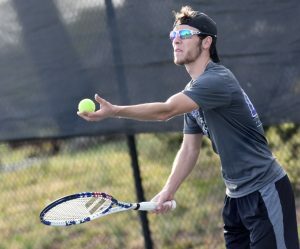 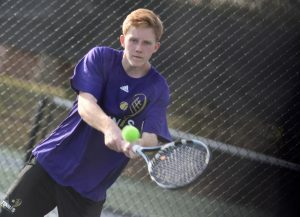 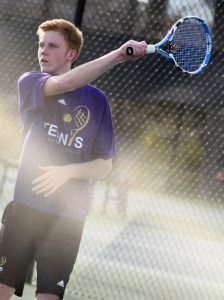 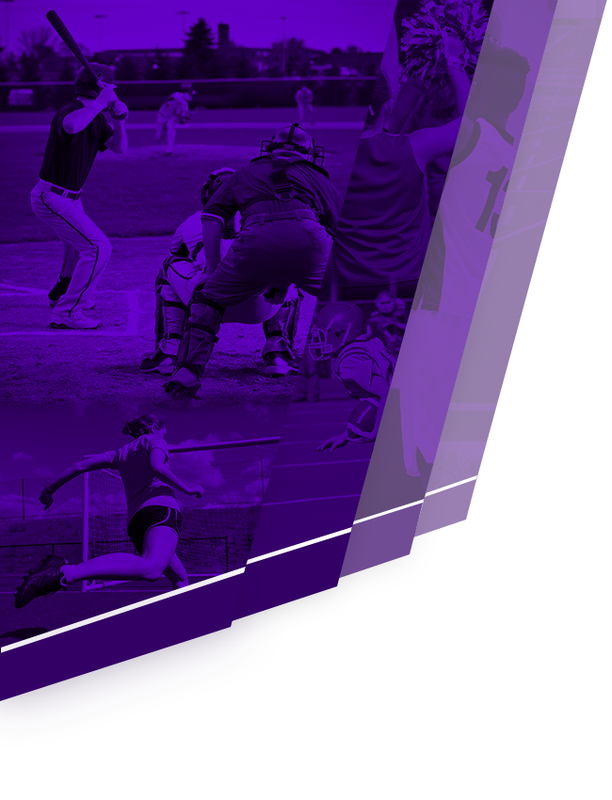 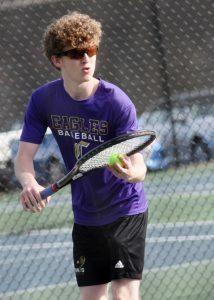 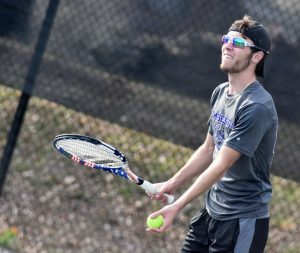 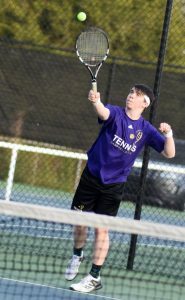 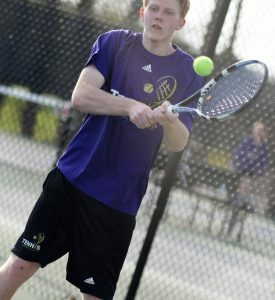 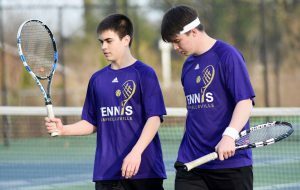 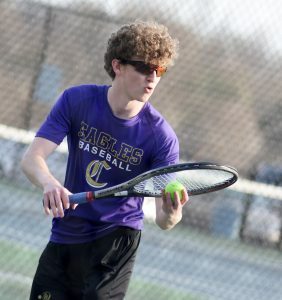 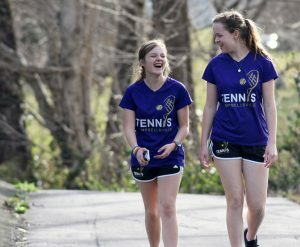 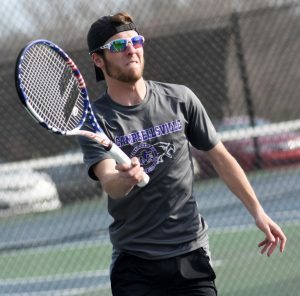 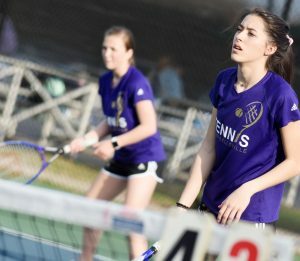 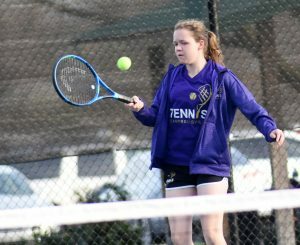 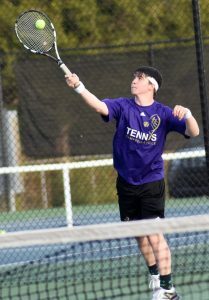 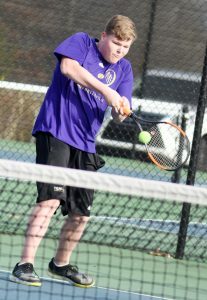 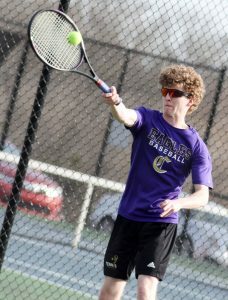 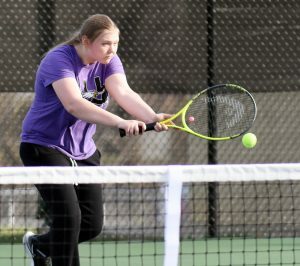 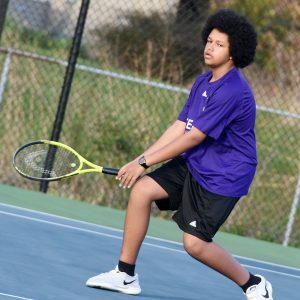 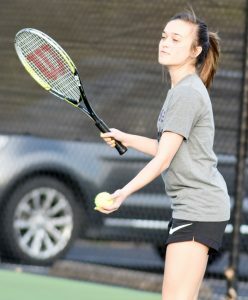 Campbellsville High School tennis teams recently took on Bardstown. 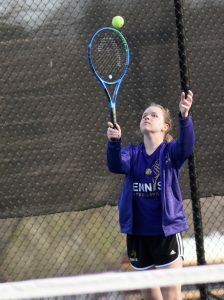 CHS junior Samantha Johnson won her singles match. 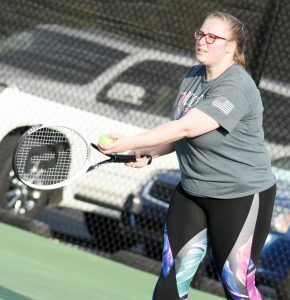 Freshmen Kaylyn Smith and Lainey Watson won their doubles match, as did sophomore Riley Rainwater and freshman Serenity Ford. 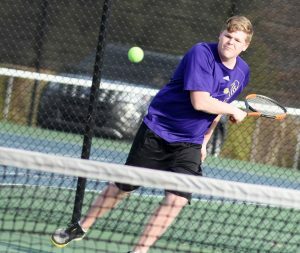 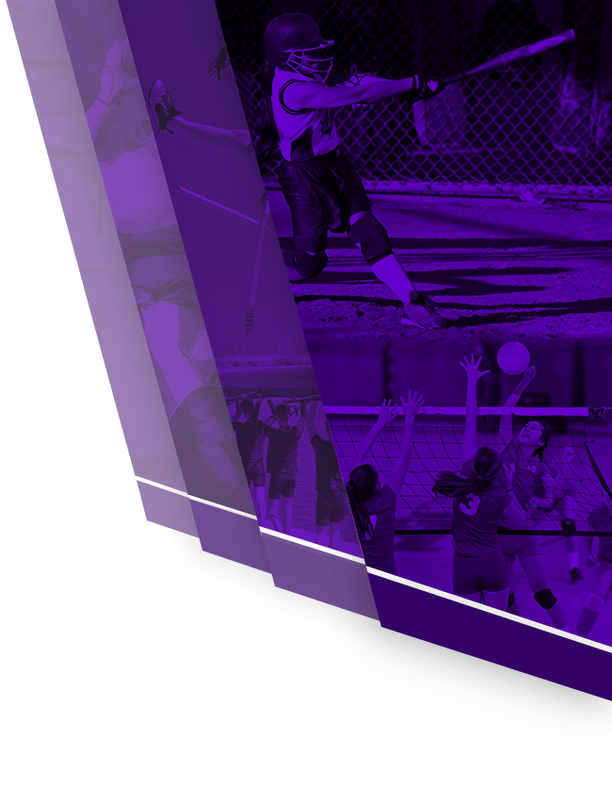 The teams will travel to LaRue County on Tuesday, April 9.